WE ARE A BUSINESS THAT IS EXPANDING IN THE LAFAYETTE AREA. WE OFFER TRAILERS/PORTABLE BUILDING/GOLFCARTS/PROPANE/FULL SERVICE/PARTS! WE ARE GROWING TO BE A ONE STOP SHOP! 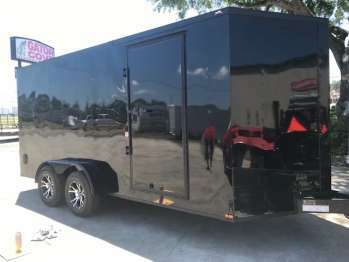 2019 DIAMOND-C 7 X 24 HD TRAILER! 7K AXLES! SPARE TIRE! 14K!! 7 X 14 TRAILER! DIAMOND-C! BIFOLD GATE! SPARE! ATV/UTV! BRING COMPETITORS PRICE! WELL BEAT IT NO QUESTIONS ASKED!! 2019 LARK 8 X 20 TRAILER! SPARE! 5200LB TORSION AXLES! 2019 DIAMOND-C 7 X 20 HD TRAILER! 7000LB AXLES! SPARE! LED! 2019 LARK UNITED BLACKOUT PACKAGE! 7 X 16 TANDEM! WHEELS!! SPARE TIRE! BULLDOG HITCH! FOLD BACK TONGUE! SHOP LOCAL!!!! CHEAP TRAILERS AREN'T GOOD/GOOD TRAILERS AREN'T CHEAP! 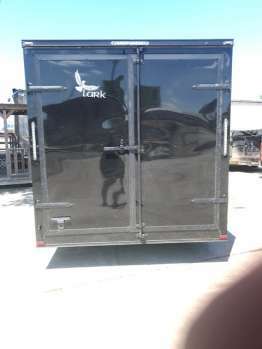 2019 LARK TRAILERS! 6 X 10! SPARE TIRE! SHOP AROUND! !